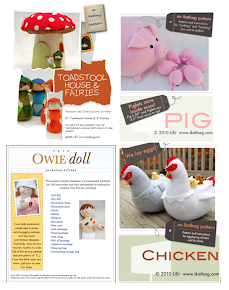 This is not the complete list of all the projects I have shared on this blog. Included in this list are only the more structured of the instructional posts. They are listed from the most recent (top) to the least recent (bottom). 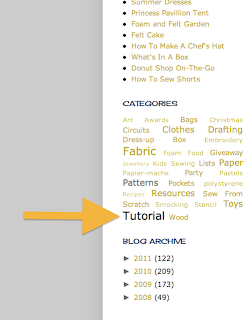 If you didn't find what you were looking for here, you might try using keywords to search the blog or select the "Tutorials" category in my sidebar. This will bring up the most recent of the tutorials. As I write more tutorials, I will add them to the top of this list. I always appreciate a link back to tutorials you have used. 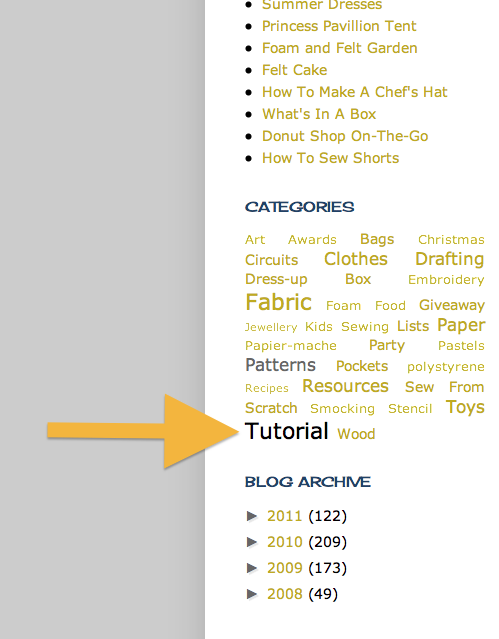 Please be reminded not to copy the tutorial onto your blog. 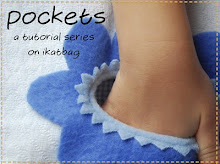 If you would like to translate an entire tutorial on your site, please contact me first. Here are resource and information posts - some are tutorials and some are lists of and links to useful things.